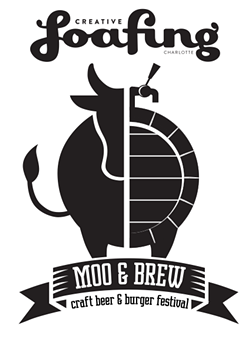 CHARLOTTE, NORTH CAROLINA – Charlotte’s Creative Loafing will host its 2nd Annual Craft Beer and Burger Festival April 16, 2016, on the grounds of the AvidXchange Music Factory. 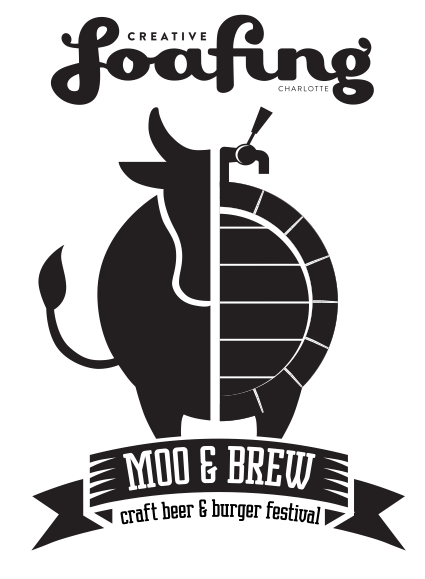 The event will offer samplings from 30 breweries, as well as tastes from local restaurants vying for the title of “Creative Loafing’s Best Burger.” Sweetwater and Devils Backbone will be the key beer sponsors. There will be a VIP session (12:30-2 p.m.) that will feature special releases and beers from each brewery, with a General Admission open tasting session to follow (2-6 p.m.). The event will benefit the 2nd Harvest Food Bank of the Carolinas. The inaugural event in 2015 was able to raise over $8,000.00 in 2015 to help Second Harvest feed the hungry in our community. Tickets are available here; all updates, brewery and ticket announcements will be posted across our Facebook, Twitter and Instagram (@mooandbrewfest) channels. For more information, or to become a sponsor or participating brewery/burger vendor, contact CL's sales and marketing manager Aaron Stamey. What better way to spend a beautiful spring Carolina day than sampling great craft beer, delicious burgers and great music?